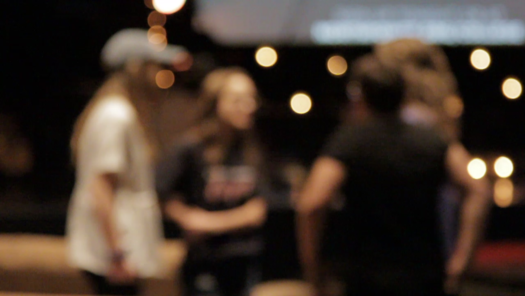 NorthPointe College meets most Thursday nights from 7:30 – 9PM. We’re a gathering of Fresno area college students who come together to become fully developing followers of Jesus. Hear a teaching specific to this unique season of life. Hear real life stories about what life in Christ looks like. Have opportunities to connect with students from your campus. If you have questions about Thursday nights contact pastor Ben Koole.